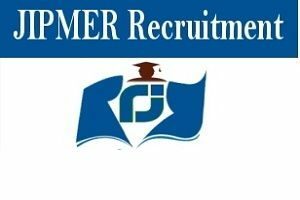 Jawaharlal Institute of Postgraduate Medical Education & Research (JIPMER), Puducherry invites application for the recruitment of 75 Senior Resident vacancies on regular basis. Candidates who are in service in any Govt. Hospital/Institutions are required to submit “No objection Certificate” from the present employer.